User activation is one of the most important KPIs for SaaS businesses which determines their success and revenue in the long run. If you’re struggling with converting trial users to paid ones – this is the article for you. We will see 5 different and unique ways to improve user activation, together with actionable, and successful examples of well-performed companies and industry expert’s strategies. Are you ready for the best strategies to improve user activation? Are you ready to skyrocket your SaaS’s revenue in the long run? What is user activation and how to implement it in the user journey? We realized that there is a lot of misunderstanding between the “Aha moment” and user activation. A lot of people think that the “Aha moment” and user activation are the same things but with different names. Unfortunately, that’s not true. The “Aha moment” is just a mental state when your users perceive the value your offering and think “Wow, this is amazing. I think I’m starting to like this tool!”. User activation is actually the moment when your users got a value. It’s a phase where a user fully engages or activates the initial set of persona-relevant key features in the product. Don’t get us wrong. The “Aha moment” is very crucial in every user journey. Its purpose is to provide your users with motivation before taking action and activating them. User activation is what actually activate your users and make them use your product and convert from trial to premium users. User activation events are actually providing your users with tangible values to their business. That’s why it’s very important to improve user activation processes. All of the four pillars have a significant role in the user journey. Converting website visitors to trial users is crucial. The best ways to do this is by creating converting copy on your landing pages and clearly showcasing your unique value propositions. You can unleash the “Aha moment” in various ways. For example, you can show quick and valuable videos demonstrating your product and results your users can achieve in the user onboarding processes, or, you can implement some of the in-app onboarding psychological concepts. As we mentioned above, the purpose of user activation is to actually get the value to your users by having contact with your most important features. We will talk more about this as you go through the article. How to effectively map user activation events? A lot of people jump into the trap here, so you must be very careful. We already mentioned the differences between the “Aha moment” and user activation. 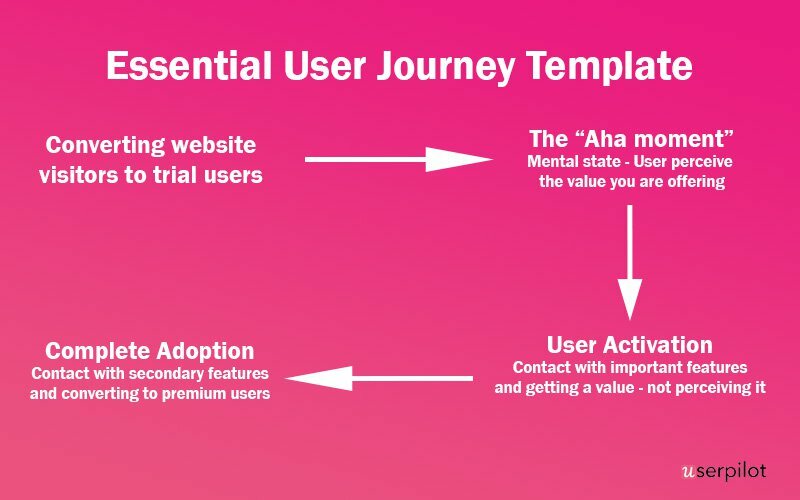 As you can see in our user journey template, your overall user onboarding strategy must be able to deliver both the “aha moment” and later user activation to your trial customers. This is the perfect example of why your first-round experience should be based on unleashing the initial “Aha moment”, and later pushing your users towards activation. Now when we understand some basic principles about user activation and its role in the user journey, let’s dive in some different ways on how to improve user activation together with successful examples and expert’s opinions! We know what you’re probably thinking right now, but don’t worry. We also know that constant push email notifications are very boring – unless if you don’t do it in the right way. 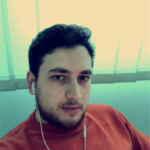 Ilya Azovtstev, Head of growth at Docsify – online tool for tracking emails in your gmail, did a great job with this! We at Docsify managed to improve user activation with one simple email. – First, we send email to our new users with one clear Call-to-Action (in our case it’s “write your first tracked email”), and when they click on it, it opens the Compose Window in Gmail. All of this helped people to “try how it works” – and then we’re trying to unleash addiction – so people can’t leave without Docsify. Before we implemented this strategy, around 40-45% of registered people sent their first email. In the first month after we implemented this method – we saw a huge growth of almost 30% – so now, 71% of registered users are sending their first email with Docsify. As you can see, sometimes one single, clear and easily readable email can improve user activation. This is also a great example of using the Zeigarnik effect in user onboarding. People have the tendency to remember more things and achieve more when you break your learning processes into smaller – more achievable tasks. 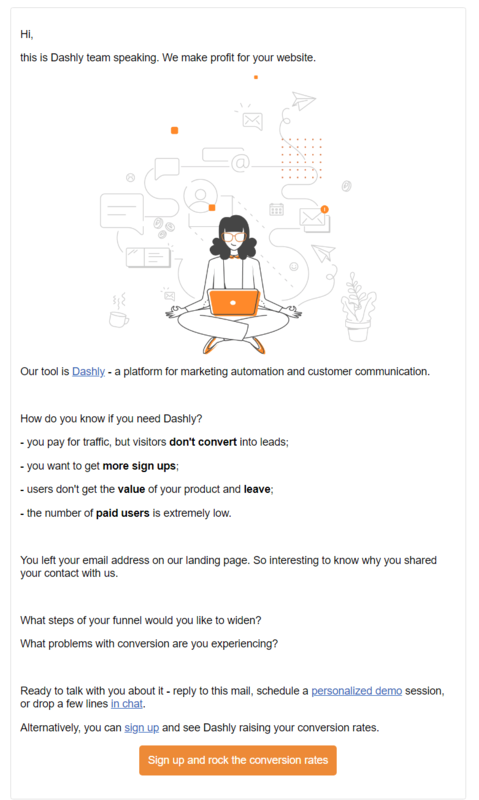 The team behind Dashly – online platform for turning visitors into customers with data-driven conversation and marketing – gave us another great example of how to improve user activation with automatic emails. visitor -> lead -> trial user -> paying user. First of all, we capture leads from different channels like Facebook, Quora, ProductHunt, and others. After we receive their emails, automated message chain starts – we automatically send the email telling them about goals that can be reached with our platform and profits that can be received. We’re also trying to have personal communication with all of our new leads. After they signed up for trial, they get an automatic educational user onboarding (via email and pop-ups), because it’s very important that they got the key feature and saw the value at this point. Then, we’re talking to them personally if they have some problems or doubts about the payment. Since we launched this type of user onboarding and user activation a month ago, right now we have 3% conversion from website visitors to trial users, and 13% conversion from trial users to paying users. But these numbers are growing slowly. This is the example of a very first email they’re sending to people who left their email but didn’t sign up for the trial version. – With great Call-to-Action button and signing up, their leads are seeing immediate value as soon as they sign up. Have you ever noticed that whenever you create an account on some SaaS tool, they’re asking you to verify your email? Do you find this boring? If you do, you’re not the only one. A lot of people find this boring. When we want to register somewhere and try new software – we’re so happy to do that! But with every unnecessary step, our happiness and attention are reducing slowly. One of these steps is certainly email confirmation. One of my best practices is to delay email activation steps in a user onboarding process. I still recommend asking people to activate their email address, but however, in my experience, it’s best to delay this until the second time a user visits the product. If you require users to activate their email address before using your product, you’re often saying goodbye to 20-30% of users that would have been more than happy to use your software. Wes also gave us an example of how Snappa – online tool for creating graphics – managed to improve user activation by delaying email confirmations. Snappa’s team realized that 27% of all registered people never confirmed their email. So basically, they were losing 27% of users who were happy to use their product. Delaying email confirmations for Snappa resulted in 20% MRR growth – just by changing the time when users will be required to confirm their email. Although delaying email confirmations seems like a nothing special – it helps you to faster showcase your unique value proposition and provide your users with tangible value. User onboarding’s goal is to quickly show the value you are offering to your customers. That’s the reason why we must tend to simplify in-app processes and deliver a better user experience. With simpler user onboarding, you will be able to quickly unleash the “Aha moment” and later to easily activate your users. Do you know what customers like the most? When you care about them. 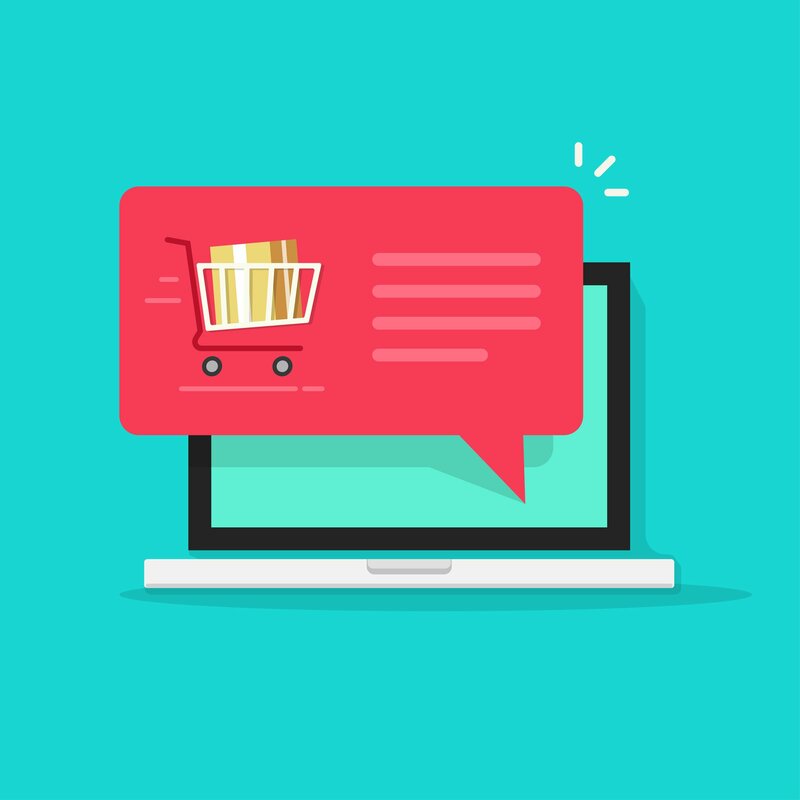 In the case of GetMeaShop – online e-commerce website platform – Arjun Sarin, former Product manager at this company, explained to us how they activated their customers by reducing the unnecessary work and offering unlimited customer support. The initial few days are extremely important. Once the user is set up to use the system, we train them over the call with screen sharing, where he can make changes to their website and the user can ask business related questions. We’re recording this calls and sharing them with the users so that they can refer to it later. Our well-defined customer support program helps our users to find answers quickly whenever they need. Either by asking us directly through the chat pop up, calling us directly or by reading our detailed guides and repositories. We realized that a lot of our users are already selling stuff on Amazon and other services, so we created already built-in tools that help our users to convert data from one format to another one with just one click. On this way, our users don’t need to manually transfer catalogues from their stores. This helped us to improve user activation and convert more trial customers. Although GetMeaShop’s process seems a little bit difficult and time-consuming, quality customer support will definitely improve user activation. As you can see, by reducing the unnecessary work, they managed to improve user activation. So, ask yourself this: Do you really need all the steps in your user onboarding? Do you really need, for the example, all the information about your users at the beginning? In this era where new marketing trends are popping up instantly, it’s crucial to build personalized user experiences based on the behaviours and data. 1. Behavioral nudges: linear on-boarding is often skipped, try to break it up and create relevant triggers based on customer behaviors or lack thereof. 2. Personalized user onboarding: the more you know about your customer the better the experience you can create for them. Understanding why they came to your product, their role, and what they are hoping to achieve allow you to create a more relevant experience for them in the product. As we can see from Patrick’s experience, building behavioral flow in user onboarding that leads towards user activation is crucial. So, how can you know what are the behavioral triggers and activation events in your user onboarding process? Data is the only thing that shows us exactly what’s going on in our product. Of course, you can always use common sense and brainstorm with your teammates to find out activation events, but in most cases, data will always show you the most relevant answers to your questions. By tracking and analyzing major in-app events, you will be able to determine major events in your user onboarding flow, who are turning points in user journey towards activation and product adoption. The turning point here would be defined as the point where your user is actively and successfully using your product to solve his problems and achieve results. The best way to track and analyse your major in-app events is to take a group of people who recently signed up and who are successfully using your product. Then. run a correlation test to see what features or actions are most common among your users inside that group. You can repeat this process for several different groups – based on their “demographic” characteristics like the role, age, knowledge, etc. On this way, you will easily find out what are the key triggers towards both the “aha moment” and user activation for different groups and user personas. As a result, you will get a set of different behaviours which will help you to improve user activation, break linear onboarding and create different behavioral triggers that will lead towards user activation and later the adoption. As we saw, the goal of user onboarding is to adopt your trial customers and make them use your product. User journey is based on 4 main pillars, aka foundations, and they are converting website visitors to trial users, unleashing the “aha moment”, user activation and at the end – user adoption. User activation plays such a significant role in every user experience, and it can’t be ignored. In this article, with the help of our dear friends from various companies, we showed you 5 different and unique ways to improve user activation. What’s your favorite one? Which one of the “growth hacky” ways we mentioned above would you like to implement first? The mission of Userpilot is to enable you to easily create different personalized user onboarding and user activation processes. What are you waiting for? Get a demo of Userpilot and improve user activation immediately!